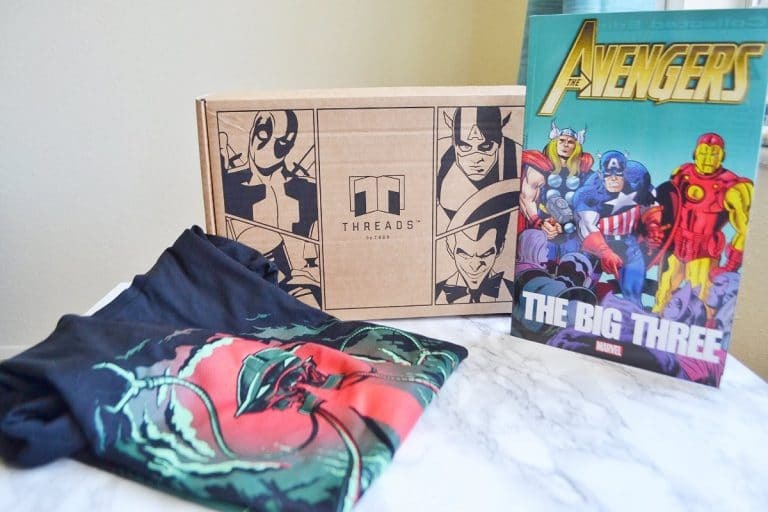 Threads is a subscription box that sends out an exclusively designed graphic t-shirt and a comic book each month. It’s quite affordable, at only $12.99 each month. 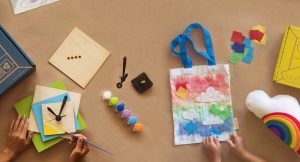 If you pre-purchase a 12 month subscription, Threads end up being only $9.99 per month. This is my first time reviewing a “geeky” subscription box, and I’m quite excited to see what they sent me! 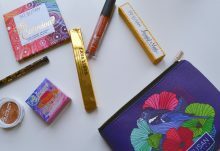 Today I am reviewing Threads’ April 2018 box. It arrived in a cardboard box with Deadpool, Boba Fett, Captain America, and the Joker printed on. 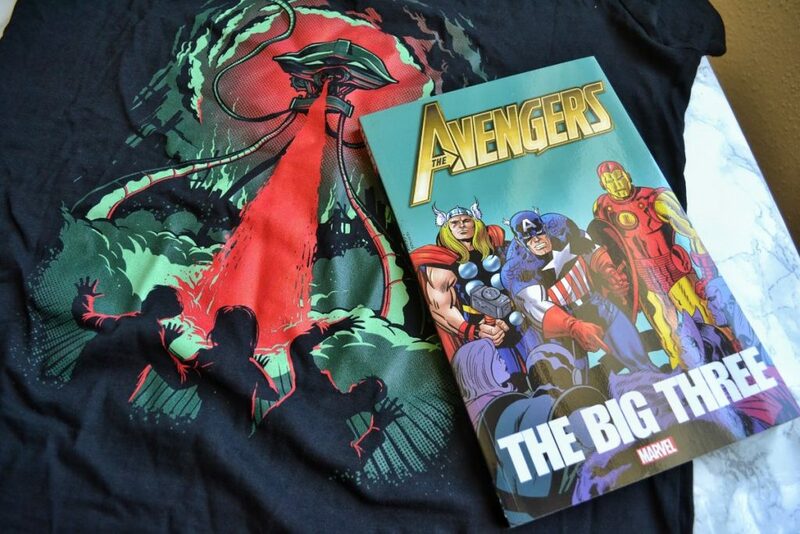 There was no packaging material inside the box, but my graphic novel and t-shirt arrived in perfect condition. Threads did not include an information card about this month’s box. 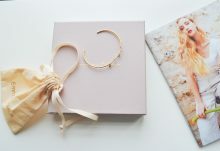 I really like it when boxes include them, because it’s a great way to learn more about the month’s theme and the products inside. It’s a bummer that the box didn’t have any information inside, but it isn’t the end of the world. 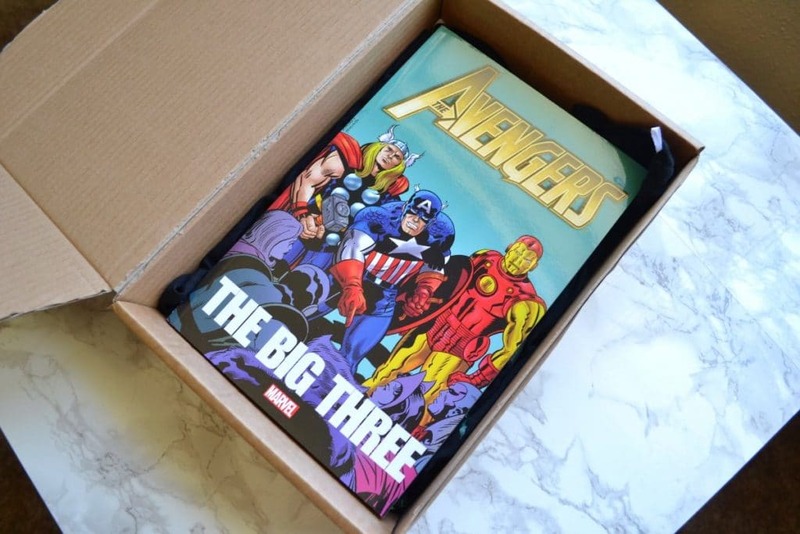 April’s comic book was “The Big Three”! 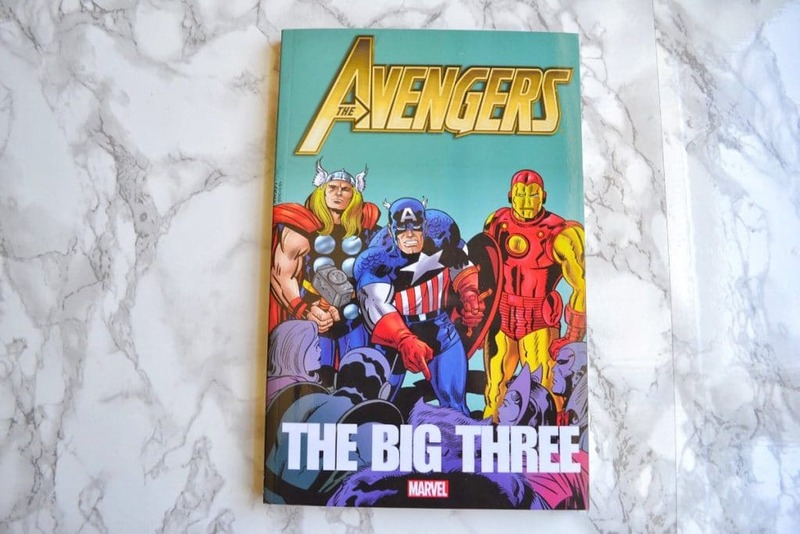 This is an Avengers comic collection, starring Thor, Captain America, and Iron Man. 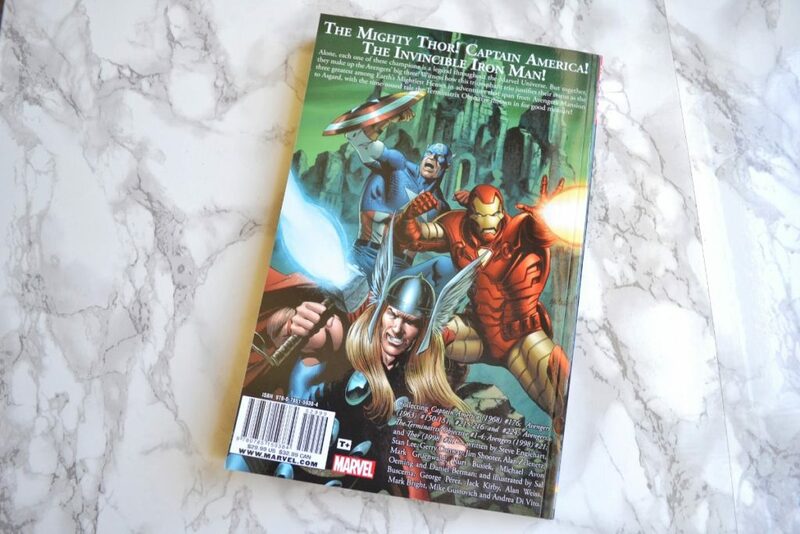 This book includes Captain America (1968) #176, Avengers (1963) #150-151, 215-216, and 224, Avengers: The Terminatrix Objective #1-4, Avengers (1998) #21, and Thor (1998) #81. So, you are technically getting 12 comics in this book! 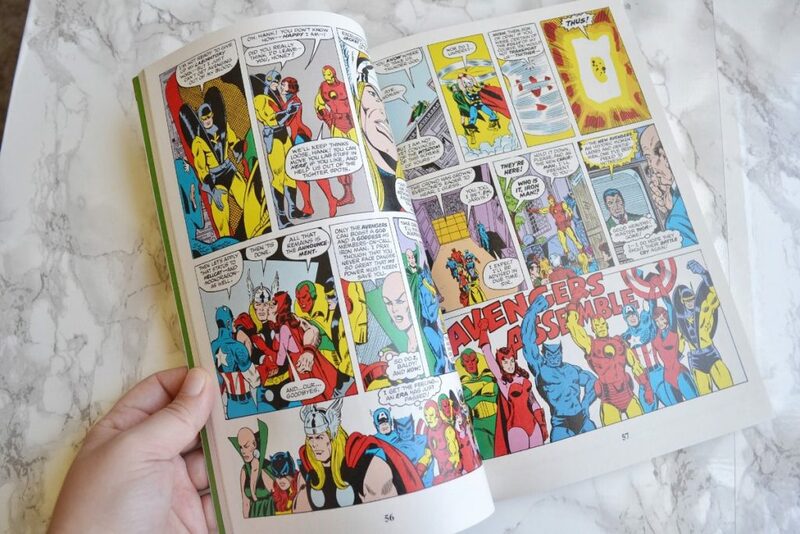 I loved reading through the older Avengers comics, and I was surprised that Threads included so much content. I also really liked the graphic tee Threads sent me! 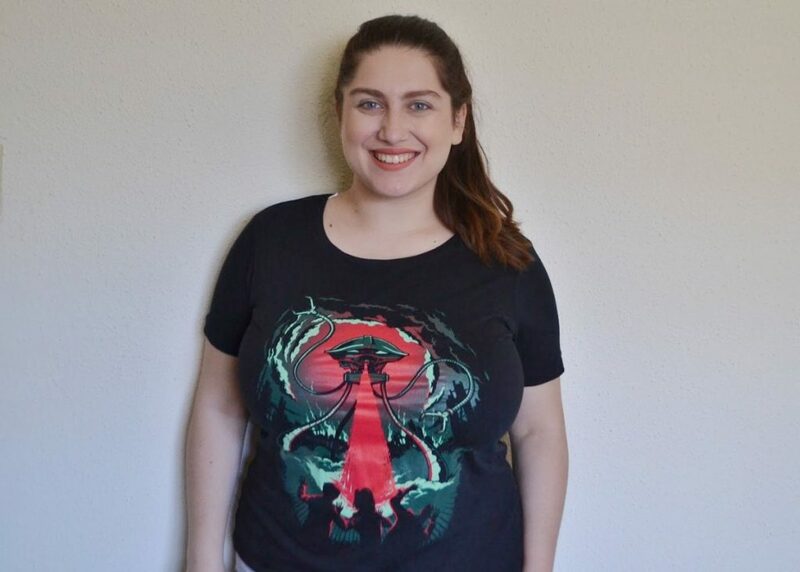 The shirt’s artwork depicts a scene from The War of the Worlds, which is a science fiction horror film based on a novel from 1897. 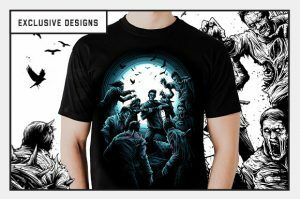 Right in the middle of the shirt is a Fighting Machine/”Tripod”, which I think looks badass. This was my first time trying out Threads by ZBox, and I was pleasantly surprised by the quality of their items. This is an extremely affordable subscription, and it is perfect for anybody who loves comics and geeky things. I definitely want to try this box again; fingers crossed for something Zelda related! 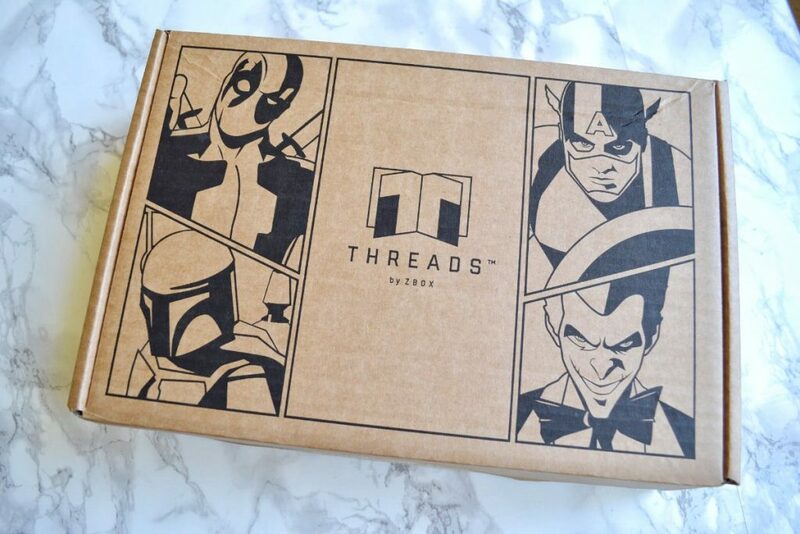 You really can't beat the value of Threads by Zbox. A graphic tee and a compilation of comics for $12.99 AND free shipping? Yes, please.